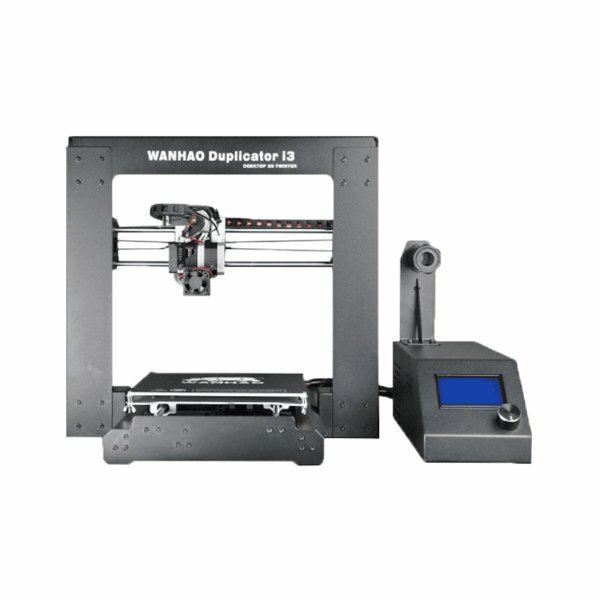 The Wanhao i3 Duplicator 3D printer is built around a tried and tested 3D printer design the Prusa i3, in fact we use custom built i3 design 3D printers for our filament testing. 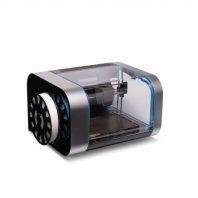 The i3 Duplicator uses the best selling reprap design in 3D printing! Wanhao’s Duplicator i3 therefore gives you a great 3D printer, with a sturdy build quality and enough versatility so that your options will only be limited by your learning curve. 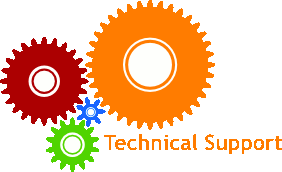 A don’t forget we are here to help you learn as fast as you can. 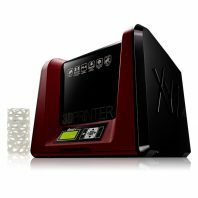 So whether you want to learn 3D printing or you are an experienced hobbyist this 3D printer can suit you. 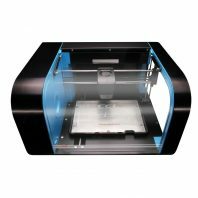 The i3 Duplicator comes with a pre-assembled steel frame for strength and rigidity. 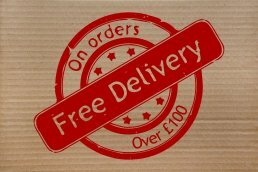 It also includes the MK10 single extruder, Heated bed and the electronics are housed in a stamped steel case for added protection. Note that he duplicator comes in three parts, two of which have to be bolted together, due to the way it is packaged. 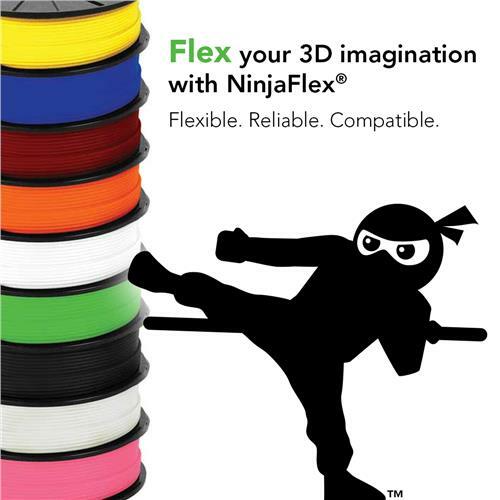 Given the versatility of the i3 Duplicator it can also use lots of different speciality 3d printer filaments. 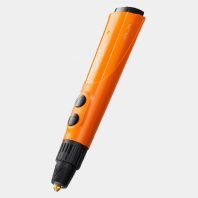 Dependent upon the filament some modifications may need to be made to the extruder, but for the large part it can print anything that falls within its specifications. 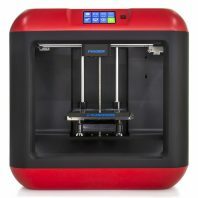 The i3 Duplicator uses Cura Software. 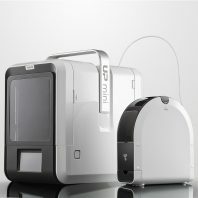 Cura is an open source Slicer software originally designed by Ultimaker. 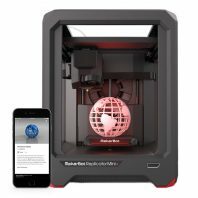 It is one of the most popular 3D printing software packages and their is a wealth of support and knowledge for it’s use on the web. 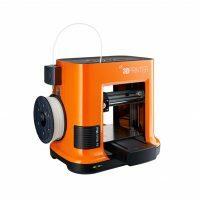 It is also being continuously developed using the army of open source software developers and Ultimaker.